Time to knit something for yourself? 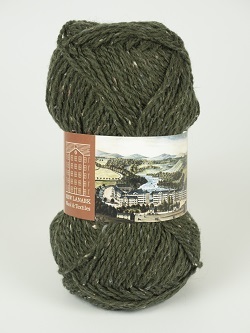 It's still rather chilly outside so why not treat yourself to some gorgeous DK from New Lanark to knit yourself a cosy sweater. The 10% silk adds a beautiful touch to their organic wool. Hello and welcome to our compact and bijou yarn boutique. 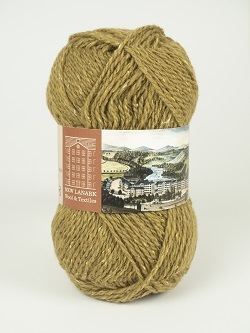 At Alba Yarns you can buy great value hand knitting yarns from New Lanark Mills, Debbie Bliss, Sirdar, Designer Yarns, Bergere de France and King Cole and lots more. Not just yarns! We have a fantastic selection of pattern books and individual patterns to whet your appetite, and of course high quality knitting needles, crochet hooks and a host of other knitting accessories. Simply choose the type of items you want to buy from the list on the left and then choose your favourite brand. 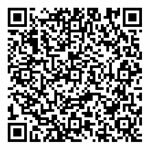 Check out is easy .. just add the items you want to your shopping cart and when you are ready to check out ... click check out! A running total of your purchased goods is displayed on the top left of the page, above the Products menu. You can pay securely using Paypal (you do not need an account). Alba Yarns is on Facebook. 'Like' our Facebook Page and check-in while you are at our website. There is an album where you can post pictures of your finished projects. Look out for interesting knitting articles, free patterns and special offers on our Facebook page. Alison is on Ravelry as MoondancerAl.